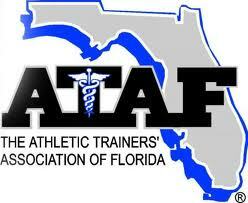 As healthcare professionals, the certified athletic trainers of the FSU Sports Medicine Department are members of the athletic training professional organizations at the state, district, and national levels. These organizations provided a number of benefits to their members, one of them being opportunities for continuing education units. Please see the following links below for additional information.